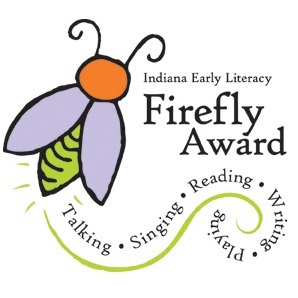 The Indiana Early Literacy Firefly Award is in its third year! Have you used this award in your library? Are you new to the award? Join us for an interactive webinar which will include an overview of what the award is and how to use it in your library. The current nominees will be discussed along with passive and active programs.